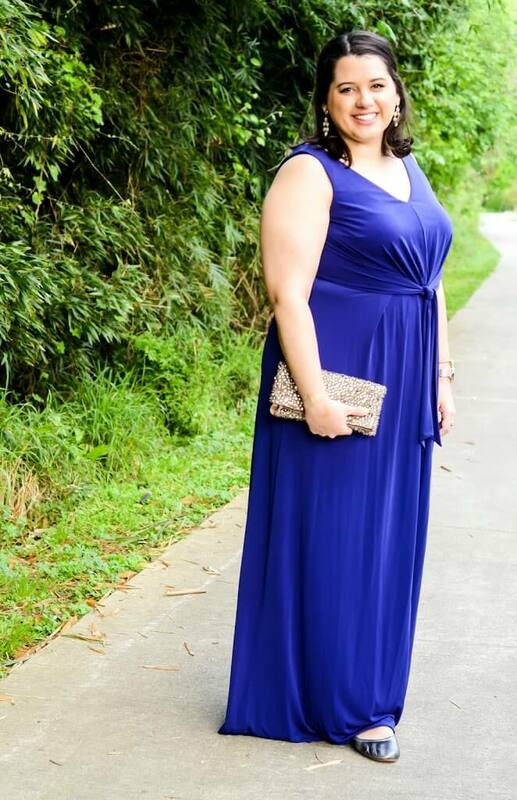 Going to the Chapel (Wedding Wear Part 2)….. I spent this past weekend in Boston celebrating my friend Laura’s upcoming nuptials. It was so great seeing some friends I haven’t seen for awhile and meet her friends from other parts of her life! I can’t wait to celebrate in a few weeks when she actually gets married! 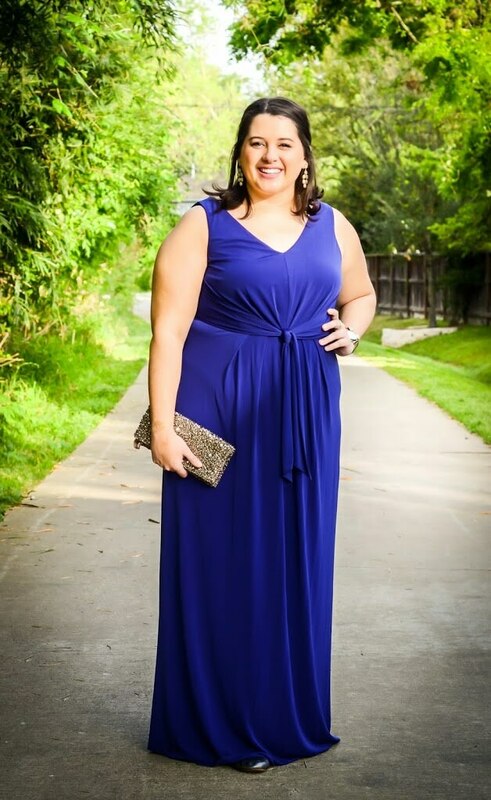 Since wedding season is on my brain, I figured I would share another one of my favorite wedding looks – the maxi dress! 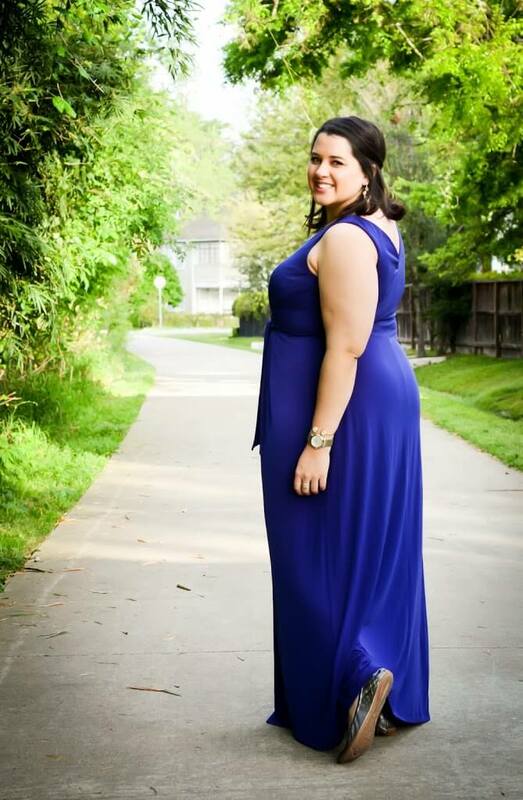 In the summer, I practically live in dresses and maxi dresses are my go-to for comfort and style – there is something about not having to worry if the bottom of your dress is going to fly up….much less worry = more comfort in my book! I figured since I loved these dresses for day time, there had to be a good one that would work for a little bit more formal of a situation. When I spotted this Suzi Chin for Maggy Boutique dress last year, I knew it had to be mine! 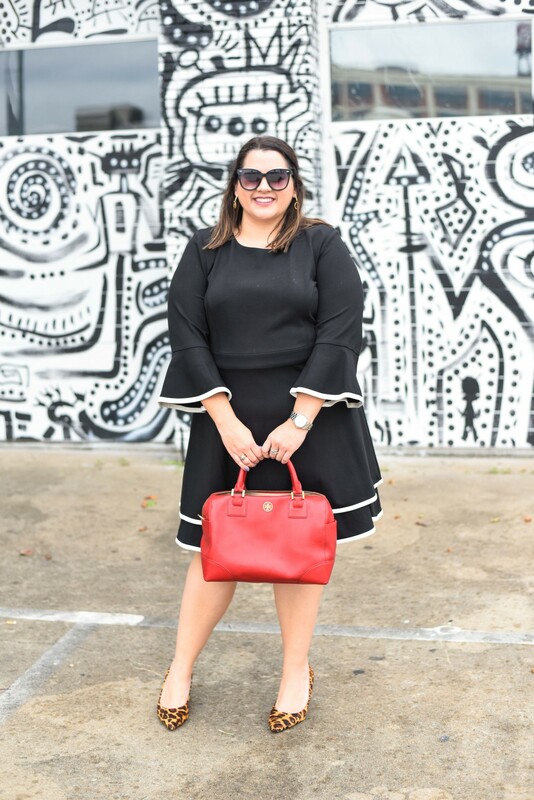 It is a great fabric with a bit of give and the cut is extremely flattering with a V-shaped neckline and the tie at the waist.To add a even more incentive to wear this dress – I can wear flats with it! 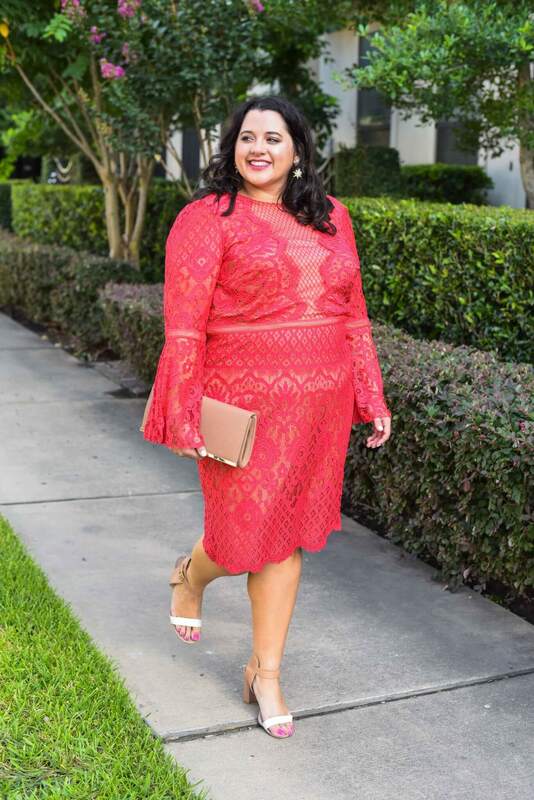 Depending on how formal the wedding is, I could wear heels or wedges, but I love the idea of being able to wear a nice pair of flats or sandals that are not killing my feet all night! 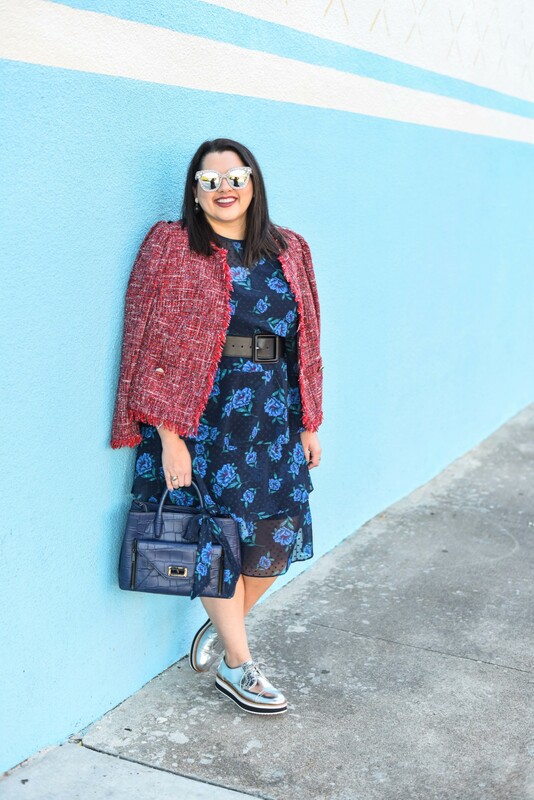 Let’s be honest, if I do wear heels, they are normally off my feet by the fourth or fifth song – a girls got to dance… To add a bit more glam, I added some fun statement earrings that I received in my last RocksBox and added this sparkly clutch from J. Crew. I think this outfit fits into my wedding thinking, but I would probably need to add a sweater or shawl if the ceremony was in a church. 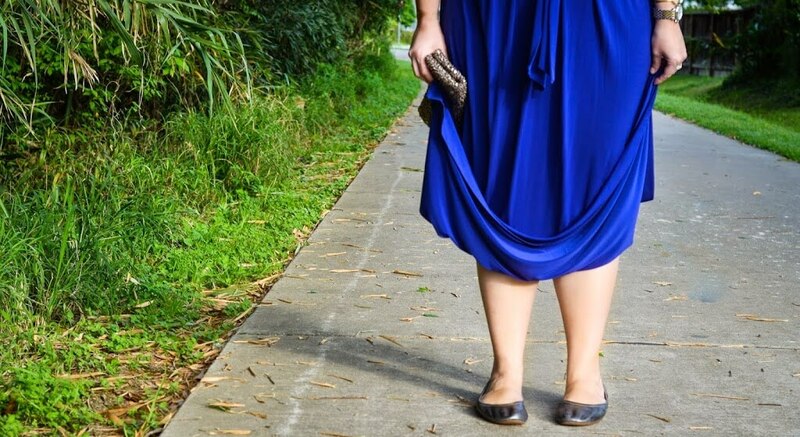 What are your thoughts – do you feel comfortable wearing flats and sandals to weddings? P.S. I’m linking up with Celebrate Southern and Trend Spin Link Up. Um hello gorgeous! You look beautiful! Summer weddings are all for sandals! I love this dress and the color is so beautiful and vibrant. Easy to dress up or down. 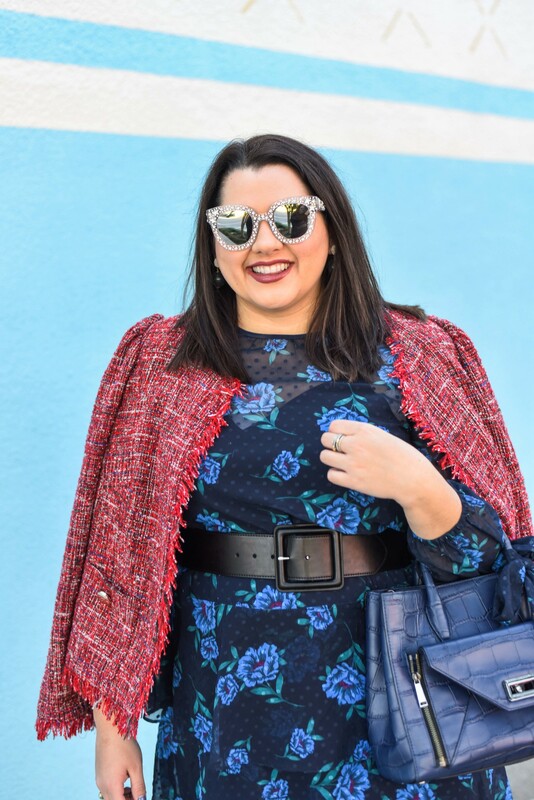 I found you through the the trend spin style link up and I gotta say, I love your blog! Beautiful! 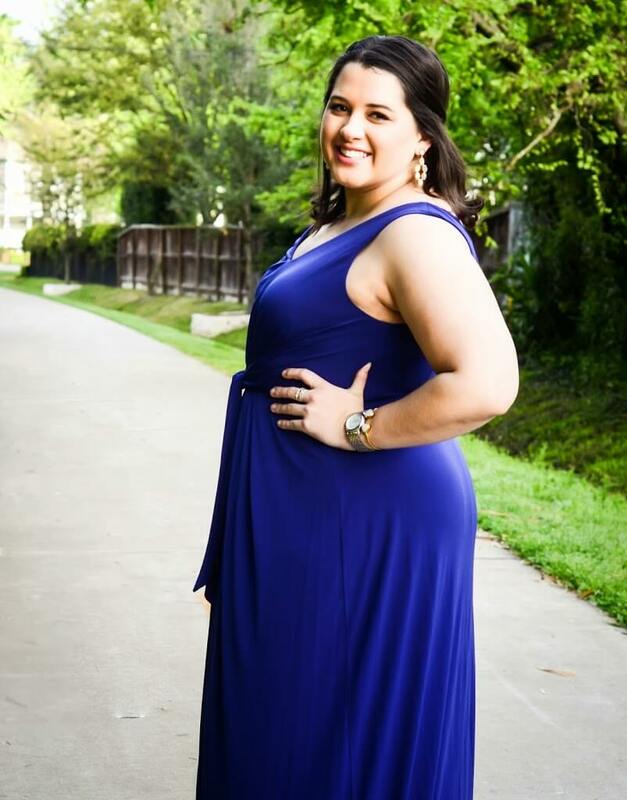 Love the color of that dress! Thanks Sydney! I will definitely stop by and link up!! 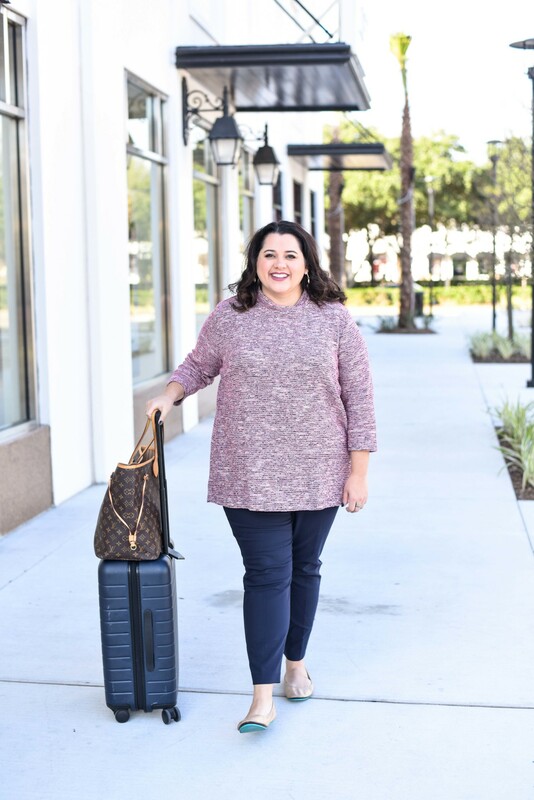 I love participating in these and connecting with other fabulous bloggers! !